The black one is the same as mine . 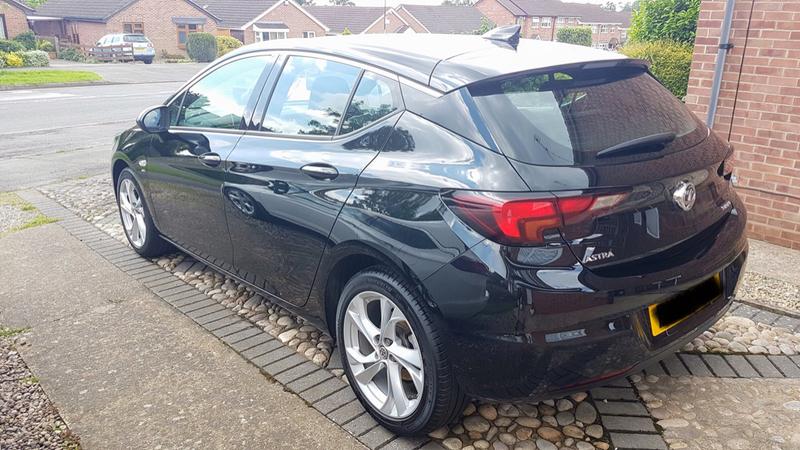 I personally think black is the best colour in the astra range . Totally agree. Looks great in black! I prefer the look of the hatchback too. Me personally I prefer the White Sports Tourer. 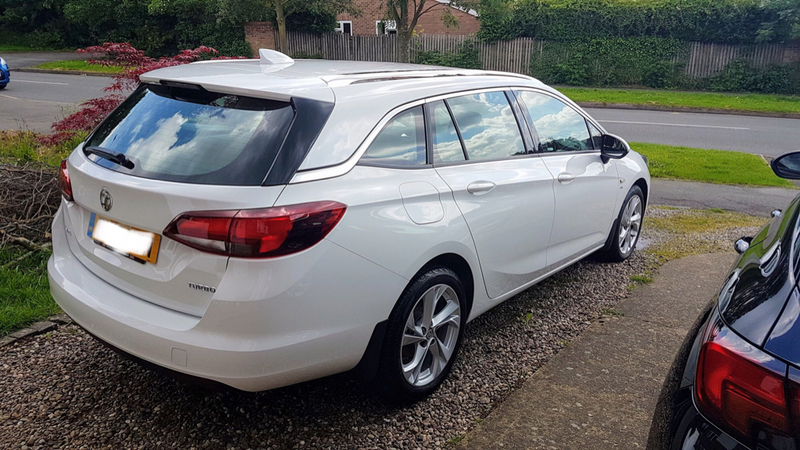 I have the same but mine is the non Sat Nav SRI Sports Tourer. Love the white but only on a hatch.